Once again Folk by the Sea has organised a concert with mass appeal for the Saturday night of the Festival. An acclaimed tribute show, Simon & Garfunkel – The Concert will feature 20 of the biggest hits of duo Paul Simon and Art Garfunkel, arguably the greatest vocal duo in popular music history. Mark Shelley and John Robertson (right) will perform the songs, including Feelin’ Groovy, Bridge Over Troubled Water, Mrs Robinson and The Boxer. 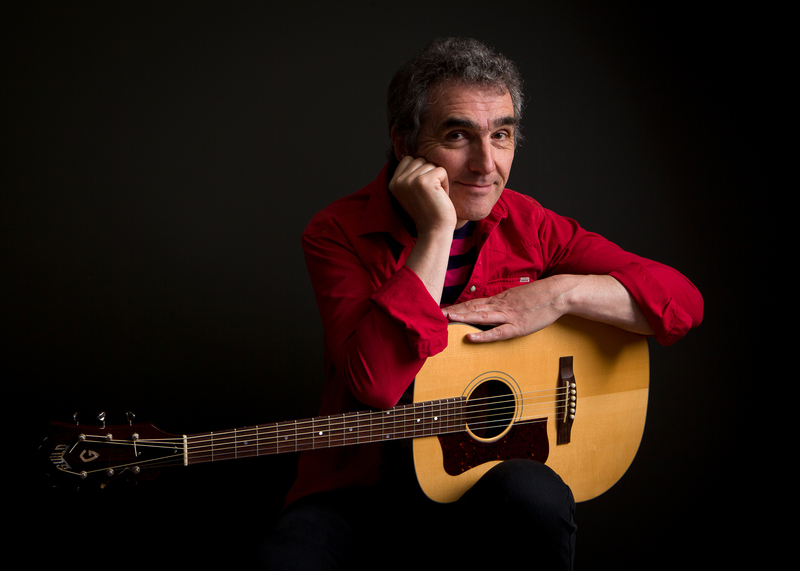 Alternatively you could hear Jez Lowe, a double nominee for the 2015 BBC Folk Awards – for best singer and best song – and one of Britain’s busiest live performers. They are just three of the 100 artists performing at the Festival in a total of 100 concerts at seven venues focused around the showground. A free concert will be held at Hindmarsh Park on the Sunday. Details: 23-25 Sept. Early bird tickets available at www.folkbythesea.com.au until 19 September.